Here at Toyota of Orlando, we know we’ve got a great product. Our cars are reliable, stylish, performance-driven, and safe… and to cap things off, they’re affordable, too. We offer something for everyone and we’re proud to be able to provide such a superior product to all of our customers. As it happens, we’re not alone in our way of thinking! Toyota was recently named one of the 100 Best Global Brands by Interbrand, and we’ve got the details to share with you. Interbrand creates the list of 100 Best Global Brand every year; this year is the 19th list, in fact. This list consists of brands that are the most valuable and includes the likes of Apple at the very top. Toyota made the top 10, beating out other automakers like Honda, Mercedes, BMW, Hyundai, and Ford. 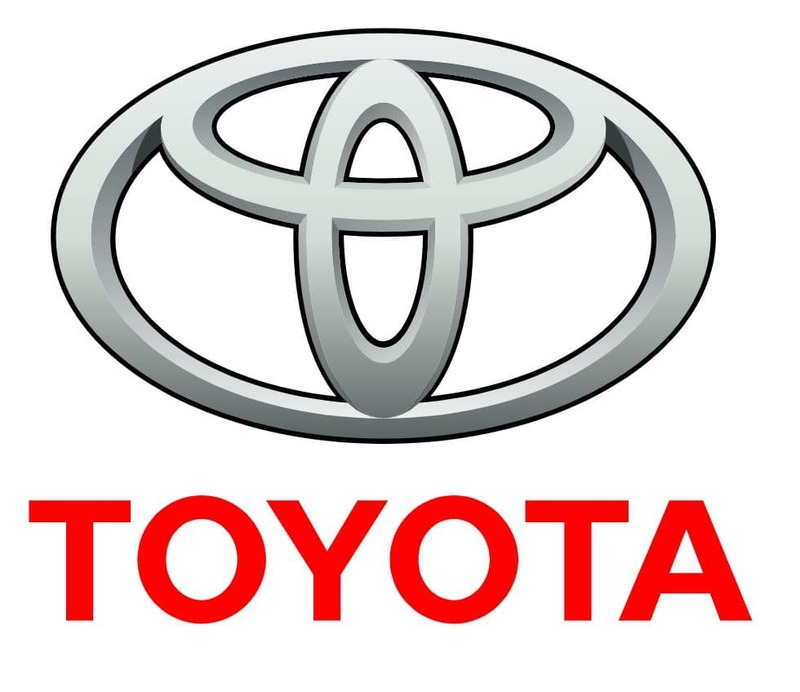 Interbrand also noted that each year, Toyota races neck-and-neck with Volkswagen to claim the title of most cars produced worldwide. And don’t forget – if you’re not interested in a new ride and prefer to buy pre-owned, we have exceptional Toyota Certified Used Cars on our lot! They come with extensive warranties and the peace of mind you deserve when car shopping. They’re thoroughly inspected by our trained technicians from bumper to bumper, and you’ll find that the quality and affordable price tags they offer is nearly unmatched. As you can see, we offer plenty of variety… so what are you waiting for? Toyota of Orlando is open seven days a week and we’re very conveniently located at 3575 Vineland Road, just off I-4 near the Millenia Mall. You can scope our new and used inventory, chat with our product specialists, and learn more about our new Toyota specials and lease deals. You can also schedule affordable auto service or body shop repairs and explore our parts store to take your car to a whole new level. Shop today – you can schedule your test drive at (407) 298-4500!